On Time, On Budget, On Top! 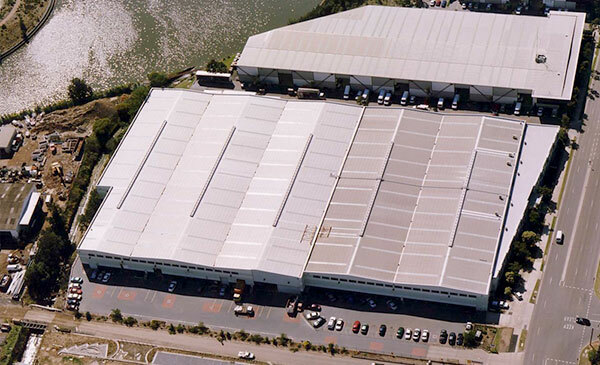 Use RO Steel for your Commercial Roofing in Sydney! 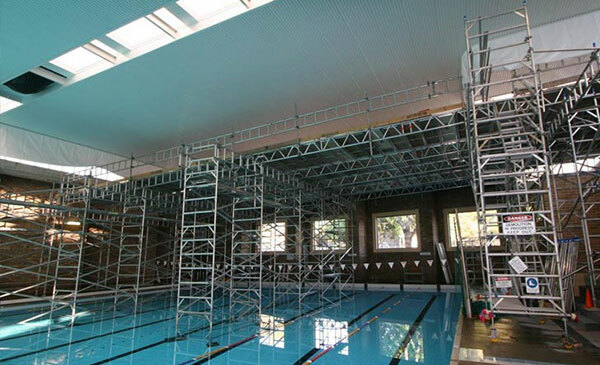 RO Steel Roofing are World Record holders in the roofing field. Our infinite experience and consummate knowledge will ensure your project is delivered within the set time frame, within the budget and without a loss in productivity. Read our testimonials below to hear it straight form our customers’ mouths. Check out our world reroofing record video on the left and most importantly fill in your details or call 02 9660 5937. We pride ourselves in providing you with the most professional and cost effective solutions to your commercial and industrial roofing requirements. At R.O. 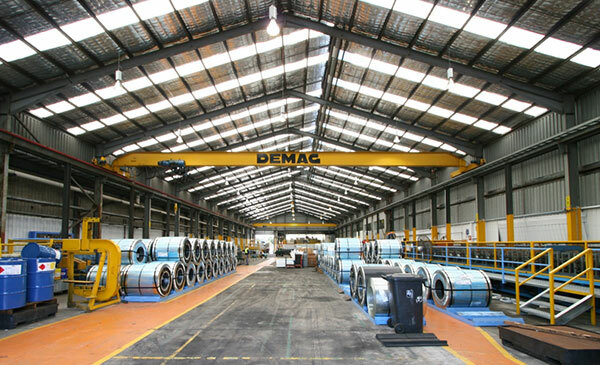 Steel Roofing, we consider commercial and industrial roofing our speciality, we are highly experienced with over 35 year’s within the roofing industry. This includes design challenges, strict deadlines, difficult site hurdles and enabling your business to remain operational with minimal disruption throughout the process. At RO Steel we comply with all Workcover Regulations and Work, Health and Safety Legislation and Industry Codes and practices to keep you safe.